Support Group Need a Re-Group? 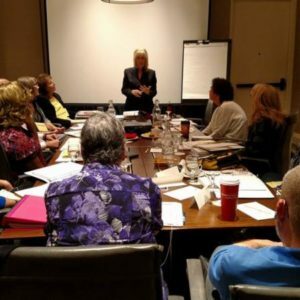 We all have the best of intentions, but at the end of a long work day, sometimes facilitating an exciting, educational, and engaging bariatric support group can be quite a stress. 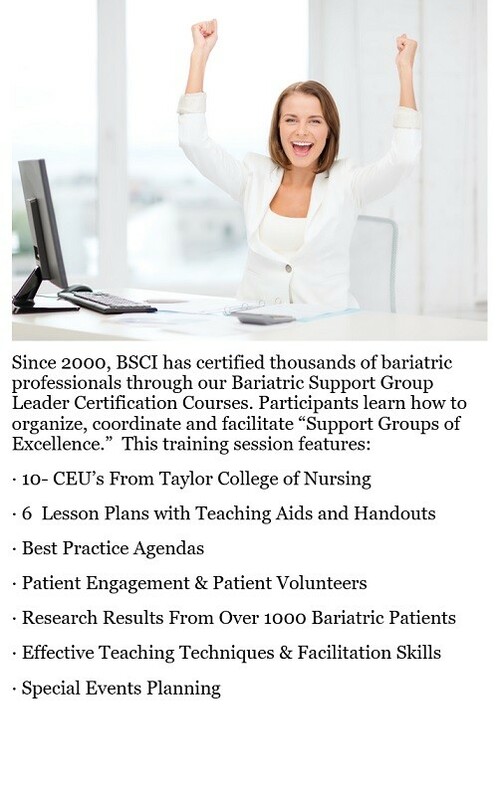 If you are a bariatric support group leader and your group struggles with patient attendance & engagement, truly meaningful lessons, and the energy and enthusiasm your patients deserve – we can help. 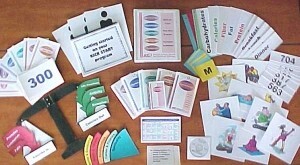 Let us help you engage your patients more, sharpen your personal skills., and bring new life to your bariatric support group.